Dallas Stars: The Stars have reassigned goaltender Landon Bow to the AHL. Philadelphia Flyers: The Flyers have loaned forward Justin Bailey to the AHL. Aaron Portzline of The Athletic: The Columbus Blue Jackets are expected to sign goaltender Elvis Merzlikins to a one-year entry-level deal. The 24-year old Merzlikins could be in Columbus this weekend and play in the AHL later this month. Playing now would burn the year and make him a restricted free agent on July 1st. Max Bultman: The Detroit Red Wings have signed their 2015 fifth-round pick Chase Pearson to a two-year entry-level contract. Florida Panthers: The Panthers have signed defenseman Brady Keeper to a two-year entry-level contract. Michael Russo: The Minnesota Wild will be signing NCAA free agent goaltender Mat Robson to a two-year entry-level deal. Robson will join the team and burn a year of the deal. 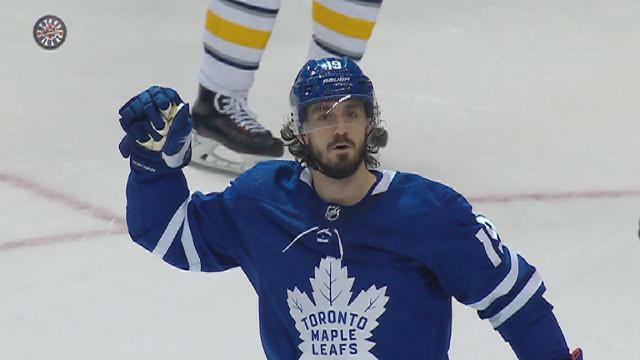 Irfaan Gaffar: Expect that the Toronto Maple Leafs will be signing forward Nic Petan to a two-year contract extension. Stephen Whyno: The Washington Capitals have signed college free agent forward Joe Snively from Yale.